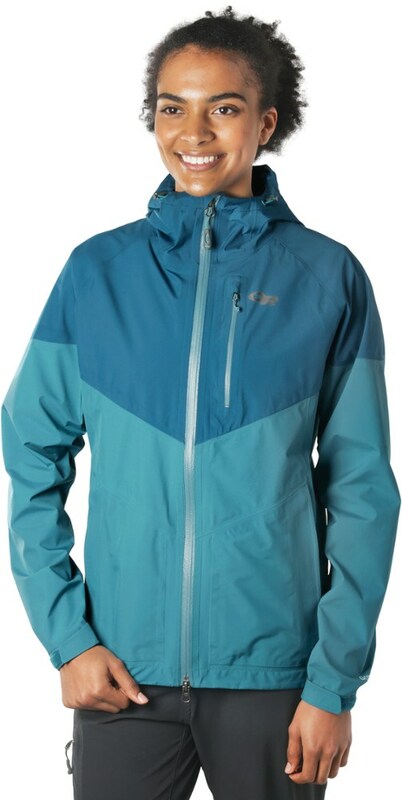 Visit Outdoor Research's Aspire Jacket page. Normally, in the world of outdoor clothing, the terms "full-featured" and "lightweight" are mutually exclusive. 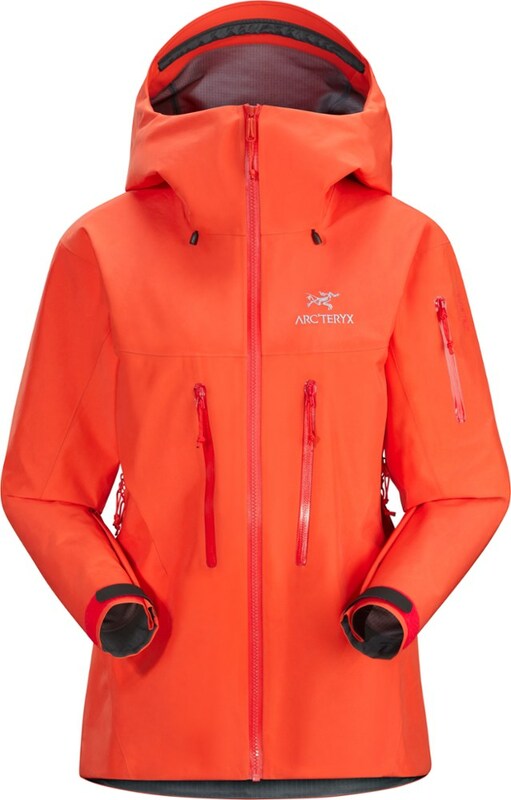 The Outdoor Research Women's Aspire Gore-Tex Paclite Jacket is the exception to the rule. At just 13 ounces, you'll barely know you're wearing it at all. That is, of course, until the rain starts. 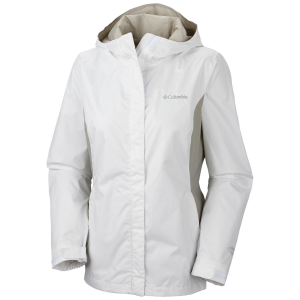 The guaranteed waterproof, breathable Gore-Tex Paclite membrane easily shrugs off the storm. 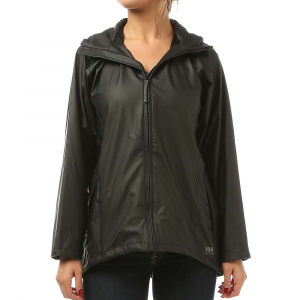 This lightweight shell with all-season features provides solid protection when a downpour sets in for the long haul. Waterproof and extremely breathable GORE-TEX fabric shrugs off the wear-and-tear of the trail, while TorsoFlo side zippers allow poncho-style ventilation when body heat needs to escape. Feature rich, this jacket works as hard as you do, but packs down tight once the weather breaks. 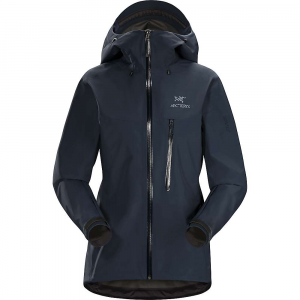 Outdoor Research Women's Apparel Clothing Aspire Jacket - Womens Black Extra Small. 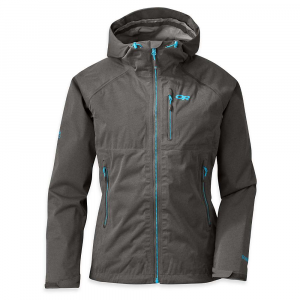 Waterproof and extremely breathable GORE-TEX fabric shrugs off the wear and- tear of the trail while TorsoFlo side zippers on the jacket allow poncho-style ventilation when body heat needs to escape and side zippers on the pants offer on-trail functionality. Feature rich this jacket and pant combination works as hard as you do looks good and packs down tight once the weather breaks. 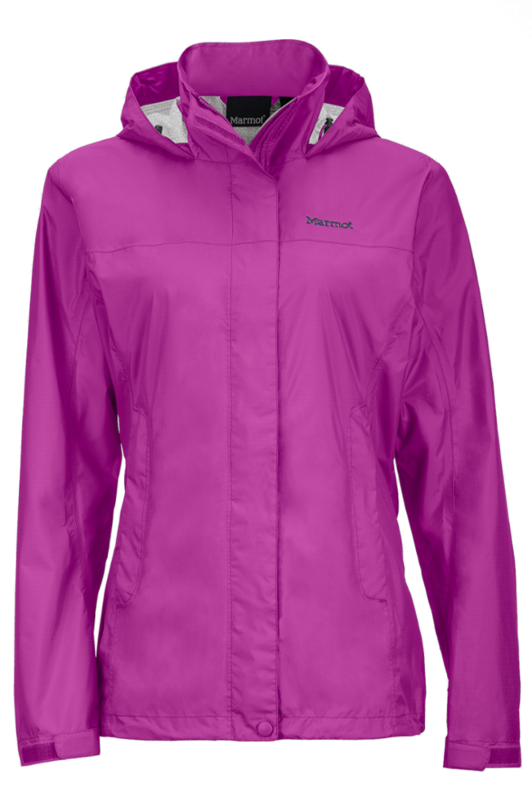 Waterproof, breathable and lightweight, the women's Outdoor Research Aspire jacket not only enables your outdoor adventures, but it also makes rainy days a lot brighter.